The boss of Philippines-based casino operator Bloomberry Resorts Corp has expressed interest in acquiring some of the casino operations of the country’s gaming regulator, the Philippine Amusement and Gaming Corp (Pagcor). Philippine Finance Secretary Carlos G. Dominguez III said earlier this month the government expected to sell 17 casinos currently operated by Pagcor in a first round of disposals due to begin in 2018. 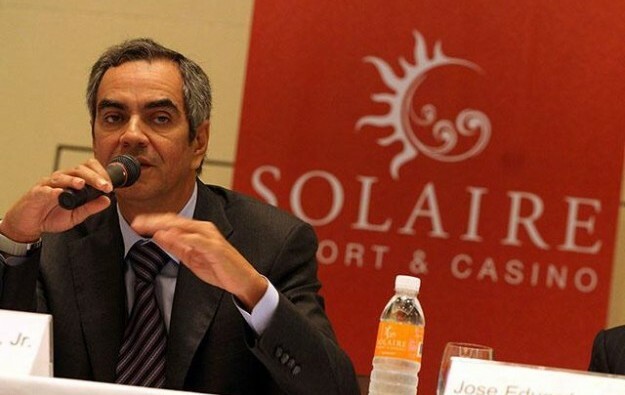 Bloomberry’s chairman and chief executive, Enrique Razon (pictured), told news agency Reuters his firm would be interested in acquiring some regional casino operations from Pagcor. But he reportedly added that further details about the casino privatisation process were needed before decisions could be taken. “If Macau companies came to try to buy the licences, we would try to compete with them to buy the licences,” Mr Razon was quoted as saying. Bloomberry developed and operates Solaire Resort and Casino in Manila, the Philippines capital. The firm also operates the Jeju Sun Hotel and Casino on South Korea’s southern holiday island of Jeju. Bloomberry has said it is planning a new casino at Quezon City, north of the capital, under its existing licence. Mr Razon told Reuters construction was expected to begin in the second half of next year. 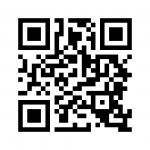 Mr Razon controls Bloomberry via Prime Metroline Holdings Inc. 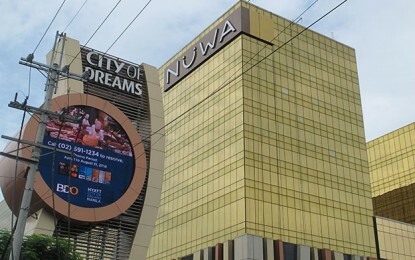 The latter has a 65.58-percent interest in the Philippines-based casino operator, according to data disclosed earlier this month. The Philippine Department of Finance announced in August last year a plan to strip Pagcor of the right to operate a portfolio of public sector casinos. Pagcor directly operates a suite of state-run casinos and oversees a number of private-sector ones. Its own brand of casinos is called “Casino Filipino”. According to the latter’s website, the brand operates venues in 13 locations across the country, and has a further 35 so-called “satellite” sites across the Philippines. In his interview with Reuters, Mr Razon also warned about the dangers of oversupply and cannibalisation within the Philippines’ casino industry. Several new large-scale casino resorts across the country have been announced in recent months, including for Metro Manila and the Philippine holiday island of Cebu. Banking group Morgan Stanley said in a Sunday report on the Philippines casino market that the new generation of multibillion U.S. dollar private-sector casino resorts in Manila were benefiting from warming ties between the Philippines and China under the Philippines’ President Rodrigo Duterte, and from a growing contribution by local players. In early August Andrea Domingo, the head of Pagcor, said nationwide gross gaming revenue was likely to reach PHP150 billion (US$2.94 billion) in full-year 2017 – a slight year-on-year increase. Bloomberry posted a consolidated net profit of PHP1.97 billion for the second quarter of 2017, up 46.8 percent from the prior-year period.